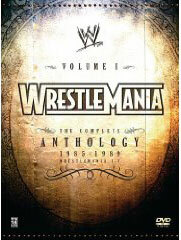 The greatest wrestling matches of the 1980s are right here - at a huge discount! 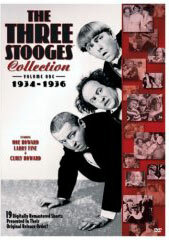 All your favorite stars on DVD! 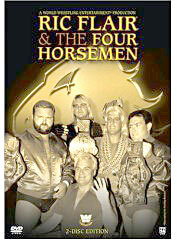 This is old school TV wrestling the way you remember it - enjoy it all over again! Just click on the classic wrestling DVD collection you want to order direct from AMAZON - simple and a lot less expensive than the stores - and the shops won't have what you want anyway! 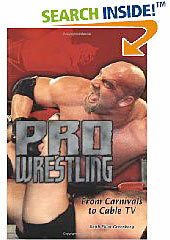 Wrestling DVDs at a HUGE discount! 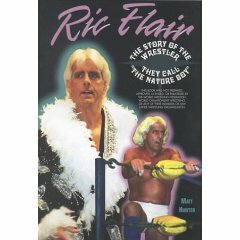 More about NWA Wrestling & Ric Flair! It's old-fashioned Southern style wrestling from the hills of Tennessee, where Smoky Mountain Wrestling features wild, wooly, and often bloody action between seasoned veterans and upcoming breakthrough stars. Here's your chance to see some of the biggest brawls in SMW history as these great stars go to war to settle scores! NEW! 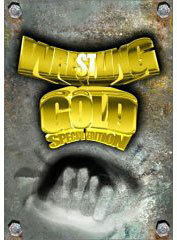 1980's wrestling on DVD! He’s one of the most accomplished Superstars in the history of sports-entertainment, with a resume that includes six WWE Championship reigns, three Royal Rumble victories, a King of the Ring Championship, and an unprecedented run of raising hell throughout WWE. The Legacy of Stone Cold Steve Austin gives fans young and old the opportunity to relive the greatest matches and moments from the career of one of WWE’s most popular, and controversial, personalities. In 1983 World Class Championship Wrestling and its franchise stars, the Von Erich brothers, were known around the world. A small Dallas based promotion running out of a shack of a venue, the Sportatorium, World Class was one of the most syndicated television programs in America, making the Von Erichs household names. 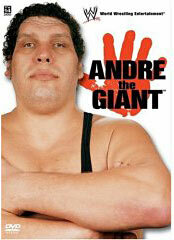 Run by legendary wrestler Fritz Von Erich, a.k.a. Jack Adkinsson, World Class made his oldest sons, Kevin, David and Kerry, three of hte biggest stars in the world of wrestling. Little did anyone know that just as the Von Erichs and World Class were reaching worldwide stardom they would begin a downfall that would cast a full eclipse on their meteoric rise to fame. Follow the evolution of the ladder match and how it has come to be one of the most popular professional wrestling events today. From the earliest ladder matches through TLC and the 6-man Money in the Bank WrestleMania tradition, some of the craziest and most violent ladder matches are included. It started in the Midwest, and grew in stature until it was rivaling WWE and WCW for national supremacy, its champion on par with their promotions. 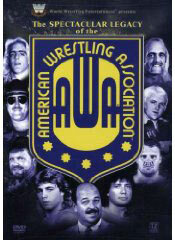 The AWA launched hundreds of careers, including Ric Flair, the Road Warriors, Sgt. 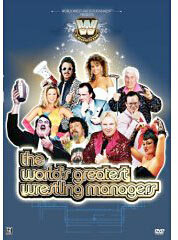 Slaughter, Jessie Ventura, and so many more. It's the promotion where the Immortal Hulk Hogan first rose to prominence and the Showstoppa Shawn Michaels took center stage. THE SPECTACULAR LEGACY OF THE AWA profiles the amazing rise of the promotion to where it was considered one of the "Big 3" through its end. 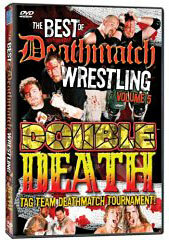 The DVD also includes memorable matches from the promotion's entire history. August 5th, 1994, fans packed Knoxville Tennessee's Civic Coliseum to see a celebration of the past, present and future. Wrestling's biggest stars joined its future greats to hold an all-star card honoring the history of Knoxville wrestling. 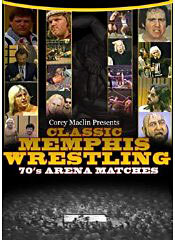 This nearly 4 hour program includes every match, a ceremony inducting nearly two dozen former greats into the Knoxville Wrestling Hall of Fame, plus incredible rare archival footage and photos tracing the city's wrestling history back to almost 50 years ago, most not seen publicly in decades. COMMENTATORS: JIM CORNETTE & DAVE MELTZER, WRESTLERS: CHRIS JERICHO, LANCE STORM, ROCK-N-ROLL EXPRESS, TERRY FUNK, TERRY GORDY, RONNIE GARVIN, CHRIS CANDIDO, TAMMY FYTCH. 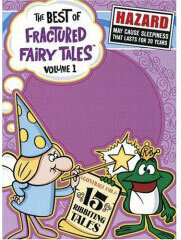 Classic TV DVDs! 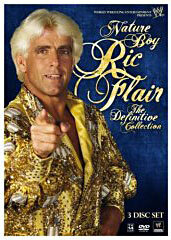 / / / Wrestling DVDs!